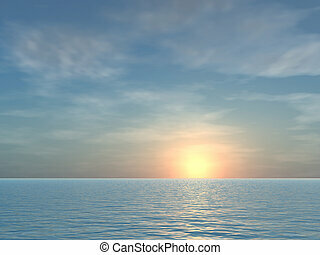 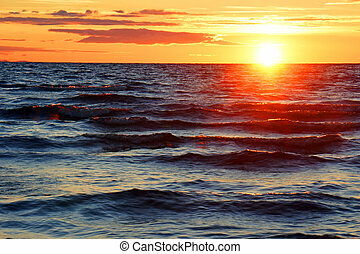 Beautiful sunset over the sea. 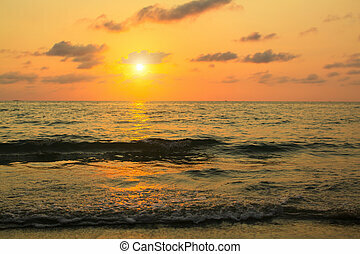 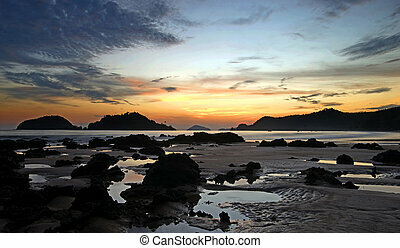 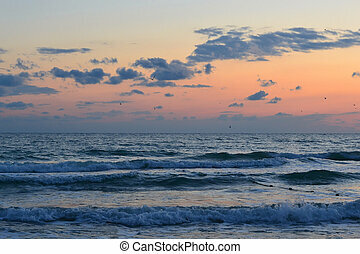 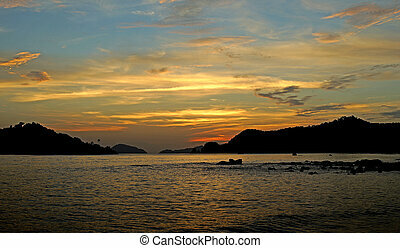 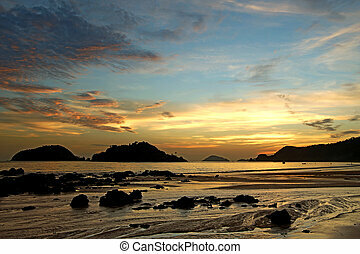 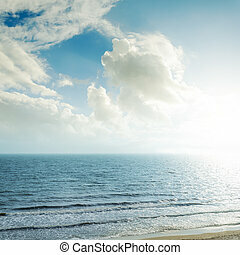 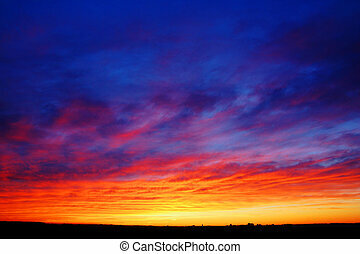 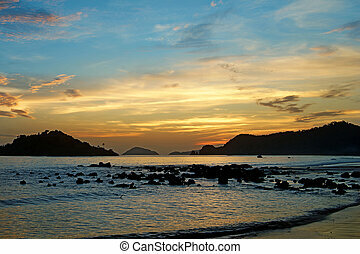 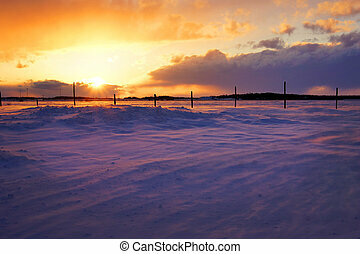 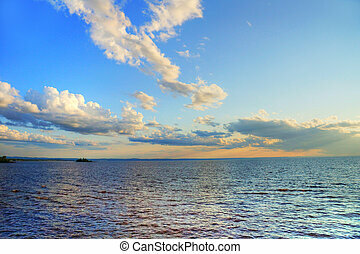 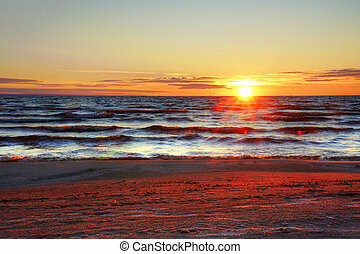 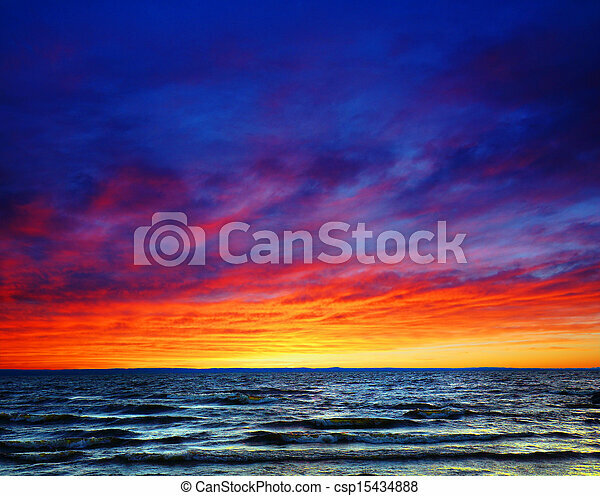 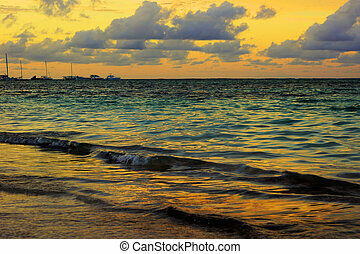 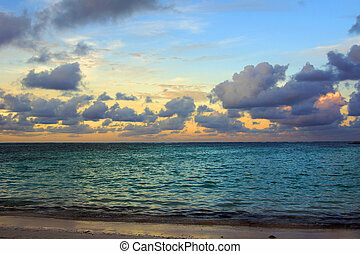 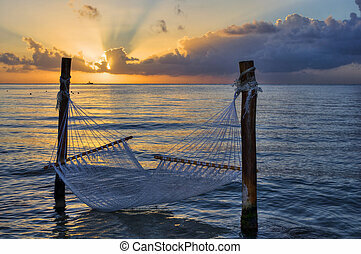 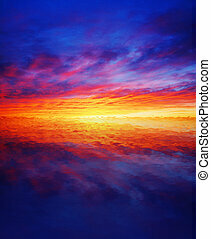 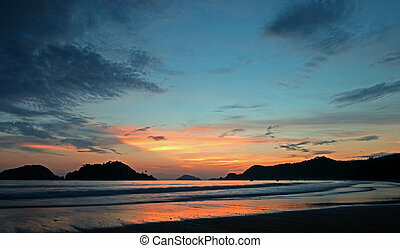 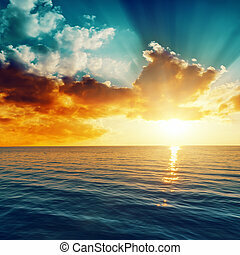 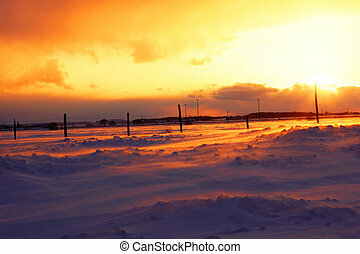 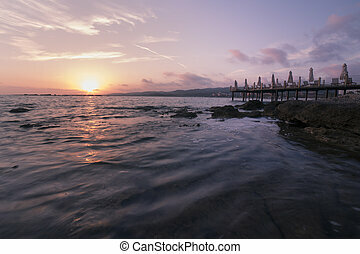 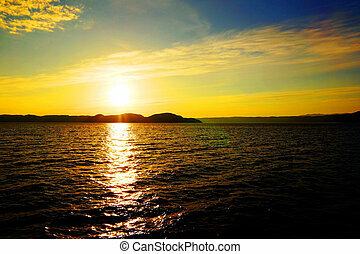 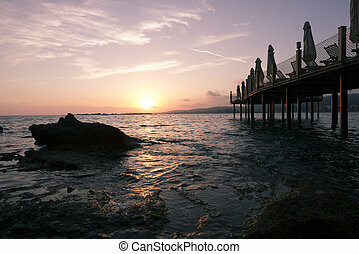 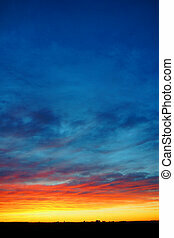 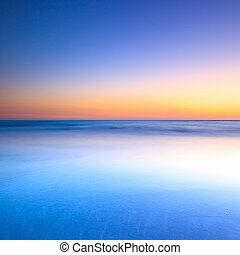 Beautiful colorful sunset over wavy waters, sea or ocean. 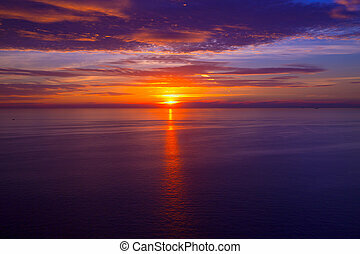 Beautiful sunset over the sea. 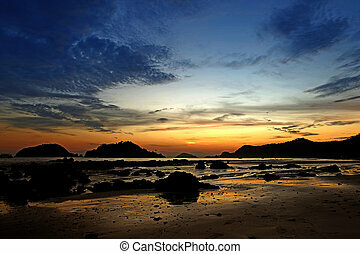 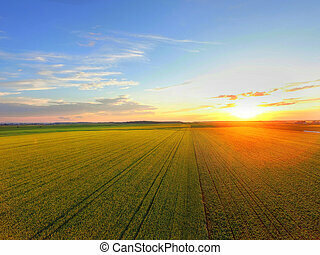 Beautiful sunset at the beach, instagram look. 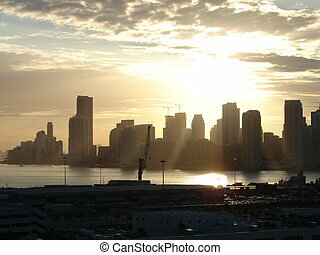 Sunset over the city of Miami outlining the buildings and skysrappers with their shadows. 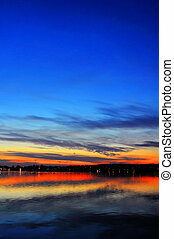 Magnificent sunset over a lake with waterfowl and city lights in a distance, dramatic HDR rendering.